- Tree planting: reforestation of fragmented clcoud forest. - Art fun: drawing & coloring bird. Students return home with a sense of wonder about their cloud forest home & a conversation ethic to protect the cloud forest. In 2018, CCFC is hosting a total of 1,200 primary school students on its campus, for a total cost of $30,000, which includes 4 days room and board, teachers, curriculum and one of the most amazing out door class rooms in the world. This program has received a generous matching gift challenge of $15,000. 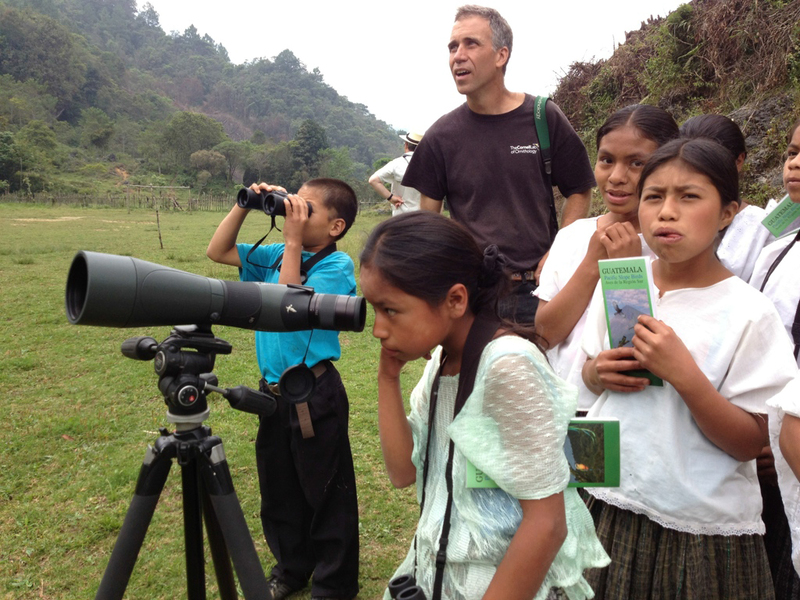 Make a contribution to this special Kids & Birds program now and your gift will be doubled. $1,800 sponsors a month of Kids & Birds. 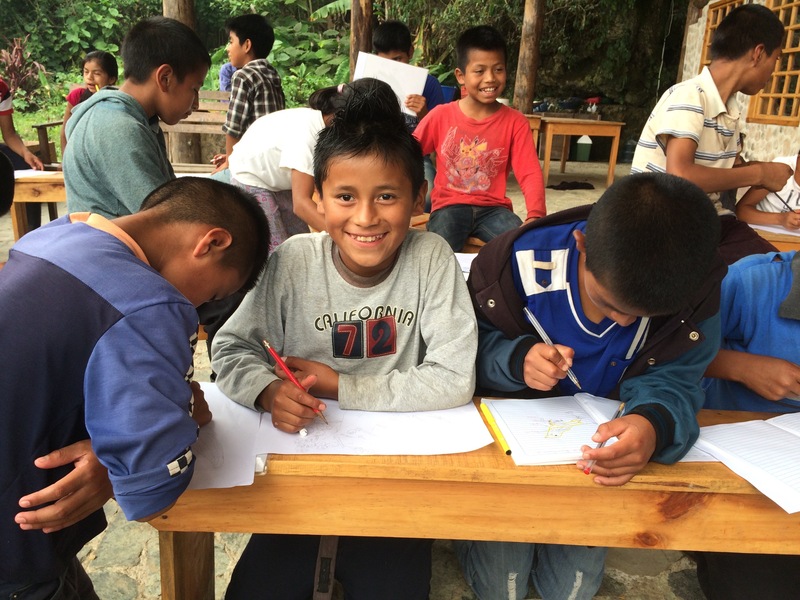 Because of you, Q'eqchi' Maya youth will learn a conservation ethic. Kids & Birds is authorized by the Ministry of Education.